Happy Monday! Silicon Valley closed out the 1st month of the new year with 120 single-family homes leaving the residential real estate market. Here are last week’s most and least expensive homes sold in Silicon Valley. Last week’s most expensive home sold was located in Portola Valley on a sunny and expansive acre lot. The private grounds feature mature trees, resort-style swimming pool and spa, a modern koi pond, outdoor kitchen, gas fire-pit, organic vegetable garden, and professionally-designed landscaping. 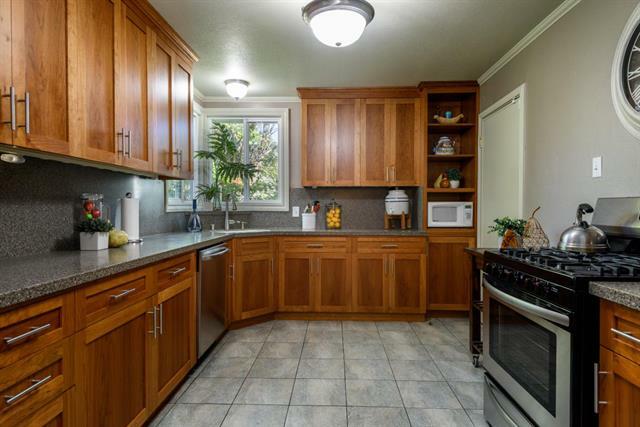 Last week's least expensive sale was a 1948 bungalow located in Redwood City. 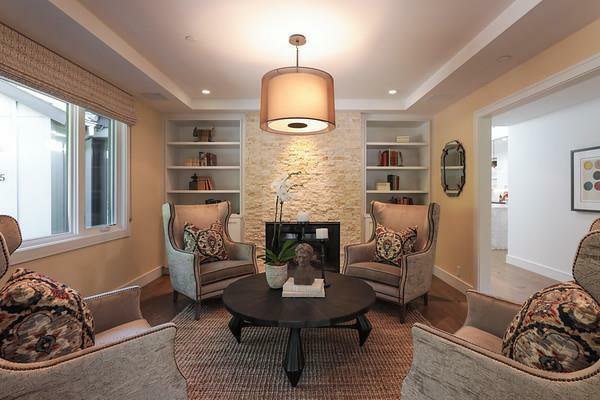 The home is conveniently located next to the city’s vibrant downtown and highlights include hardwood floors throughout, recently remodeled kitchen, and a large private backyard.